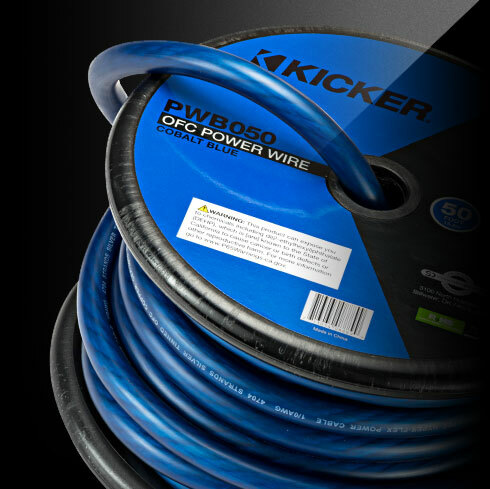 KICKER® makes full-spec power wire to get every bit of juice out of your battery. Built to defy extremes in temperature, oil and gas exposure, Hyper-Flex insulation is at home in the engine bay as well as your amp rack. ⚠ WARNING: This product can expose you to chemicals including di(2-ethylhexyl)phthalate (DEHP), which is [are] known to the State of California to cause cancer or birth defects or other reproductive harm. For more information go to www.P65Warnings.ca.gov. 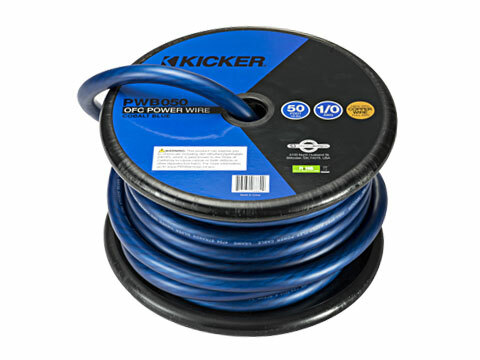 Get a full 50-foot spool of 1/0 Power Wire. 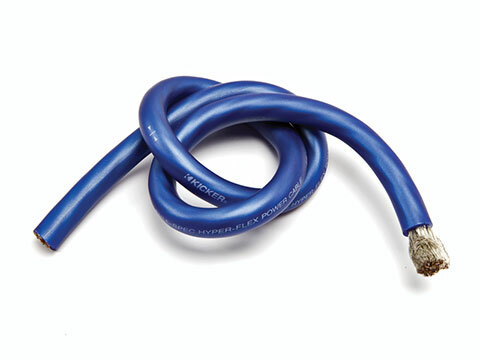 This Full Spec wire in Cobalt Blue features Virgin Hyper-Flex™ insulation for easy install that delivers all the power your battery can offer.